Meet Jack – an older man with dementia. 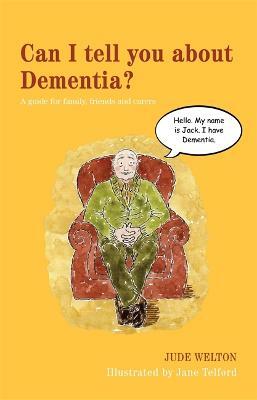 Jack invites readers to learn about dementia from his perspective, helping them to understand the challenges faced by someone with dementia and the changes it causes to memory, communication and behaviour. 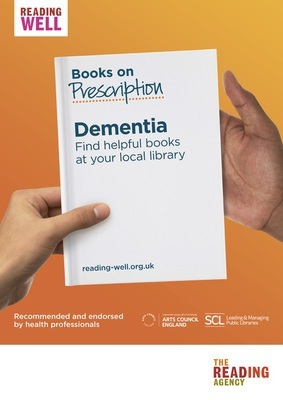 This illustrated book is an ideal way to introduce dementia to children and aid family discussions. Read the first chapter of Can I Tell You ABout Dementia?